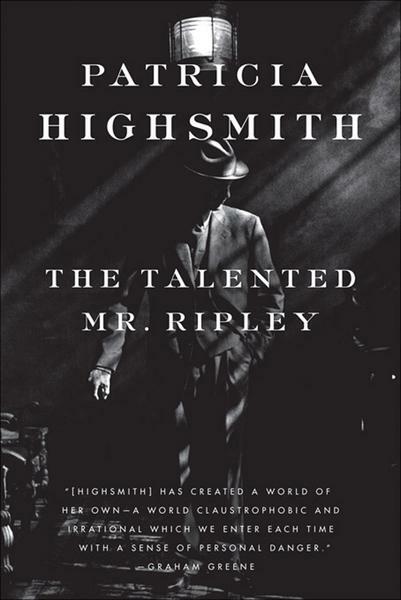 Author I draw inspiration from: Patricia Highsmith--even though I cribbed my pseudonym from Ellen Ripley of Alien, Highsmith's books contain virtually everything I admire about both suspense and literary fiction. Favorite place to read a book: In bed. Book character I’d like to be stuck in an elevator with: Anthony Powell's Nick Jenkins. The moment I knew I wanted to become an author: When I realized I was no good at anything else--probably around age 27. The last book I read: I was reading Zuckerman Unbound by Philip Roth and The Midnight Line by Lee Child alongside each other and finished them at more or less the same time. Pen & paper or computer: Pen and paper for notes and ideas, laptop for pounding out the chapters. Book character I think I’d be best friends with: Eddie Campbell's Alec, in all of his incarnations throughout the year. If I wasn’t an author, I’d be a: Copywriter. Favorite decade in fashion history: For suits and nicer casual-wear, the early sixties. For t-shirts and jeans, the 80s.